Hands in Harmony offers a holistic approach to health and wellbeing with nurturing Essential Oils, Active Detox and Naturopathy programs for an improved lifestyle. 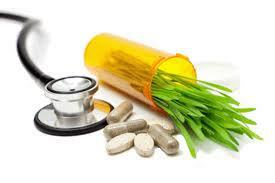 - Patient education on lifestyle changes and self-care to promote wellness. 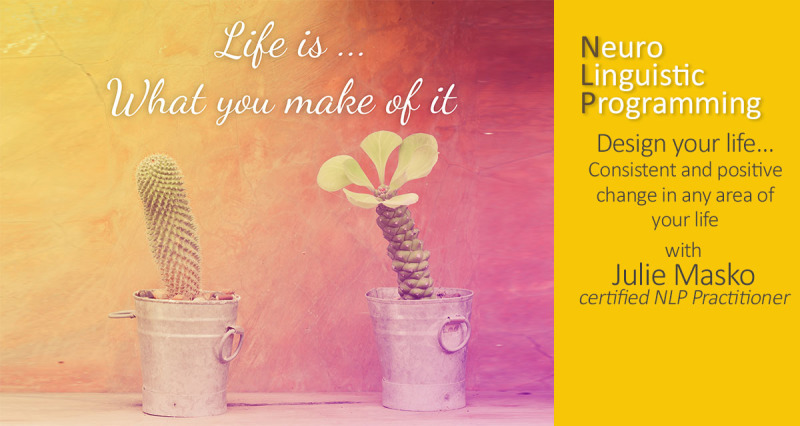 This may include diet, exercise, stress reduction methods and more. Everything in the universe, in its most basic form, is composed of energy and, as such, has a natural frequency vibration. Energy, light, atoms, molecules, even our planet are vibrating at specific frequencies and are thus producing sound. This includes every living cell in our bodies as well as the energy centres of our bodies, known as Chakra centres. Like a musical instrument that emits sound, our chakras and our cells can either be in tune or out of tune. Every cell and chakra centre is naturally tuned to maintain wellbeing and health. 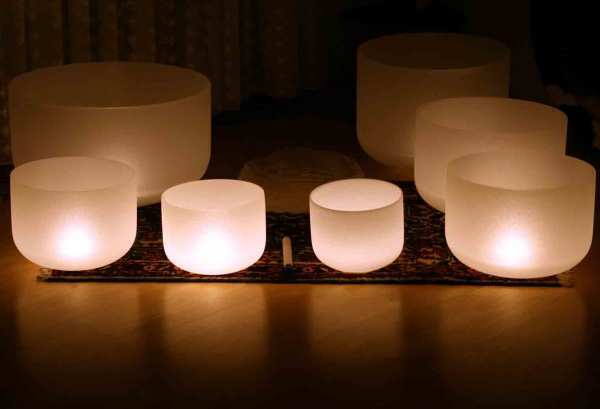 Crystal Singing Bowls are tuned to the body’s Chakra centres. 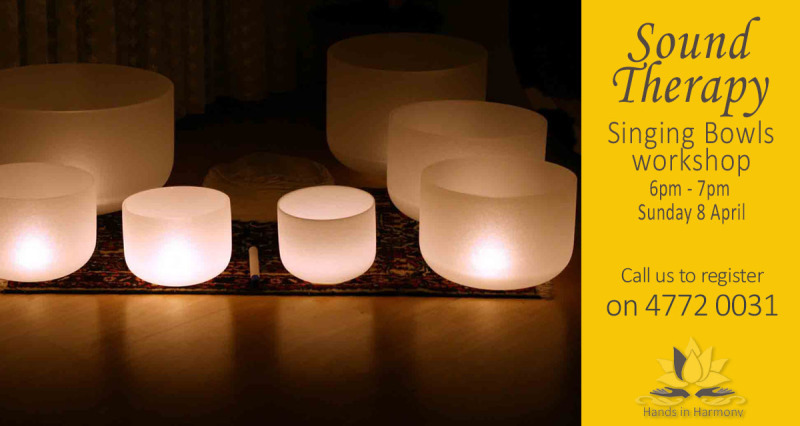 When played, they help tune chakra centres to resonate to their proper, natural state and, in doing so, allow for the free flow of energy throughout the body, mind and spirit. Each chakra centre represents an essential essence of consciousness. The healing bowl notes are: C, D, E, F, G, A and B and they correspond to the seven major chakras. 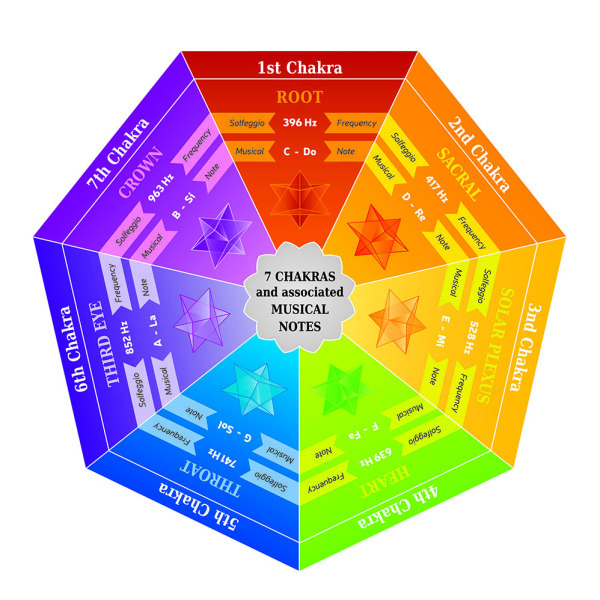 These seven major chakras relate to the seven notes on the musical scale.